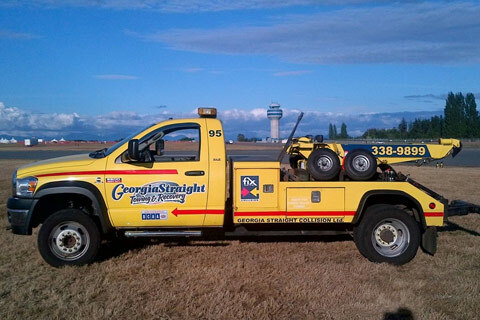 Towing is what we do! 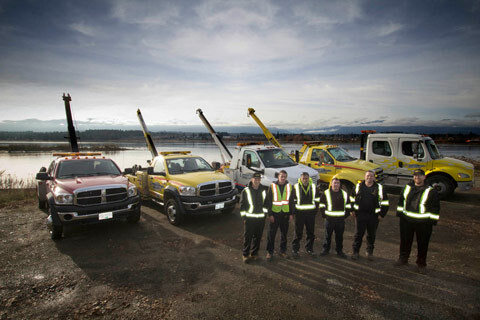 Our fleet of specialized towing vehicles can assist you in almost any towing situation. We serve Cumberland, Comox, Royston, Union Bay, Merville, Black Creek, Oyster river, Mt Washington and Hwy 19.